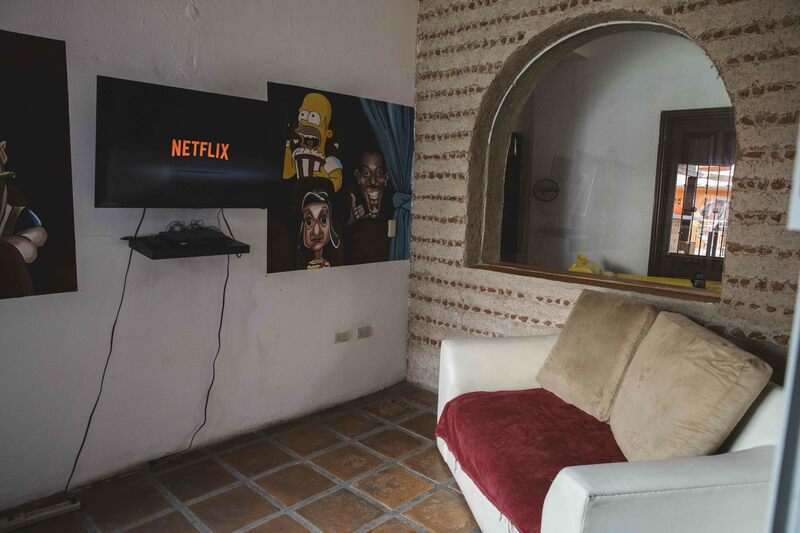 The hostel is located near the famous Malecon, only 300 meters away and El Cabalito, other important attraction. 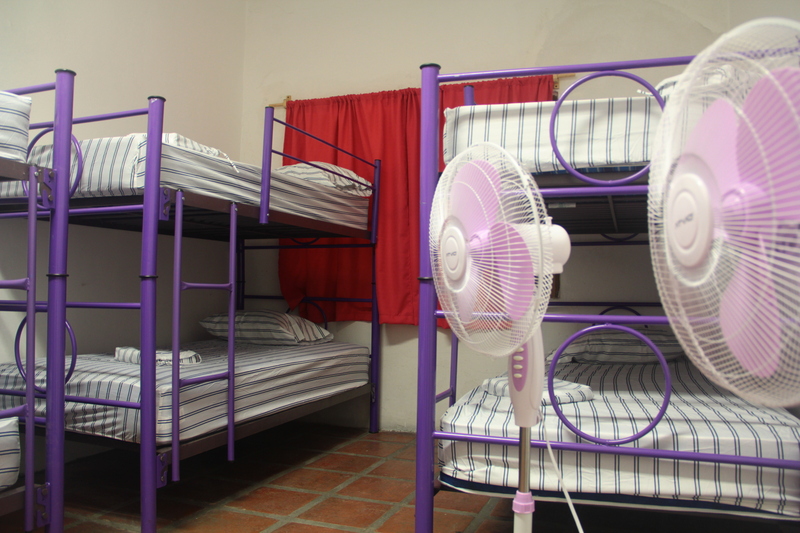 If you have any doubt, please do not hesiate to contact the property..
Chanclas Hostel is located in Puerto Vallarta. The best location in the hearth of the Downtown Puerto Vallarta. 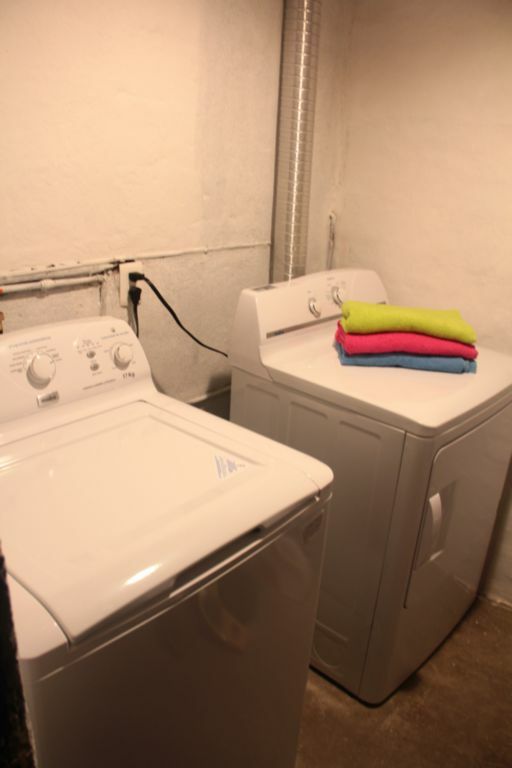 The property is located only 1 block away from the beach, and the hostel is surrounded by restaurants and bars. The property is also near the iconic Malecon the most popular attraction for tourists and locals alike, day and night. 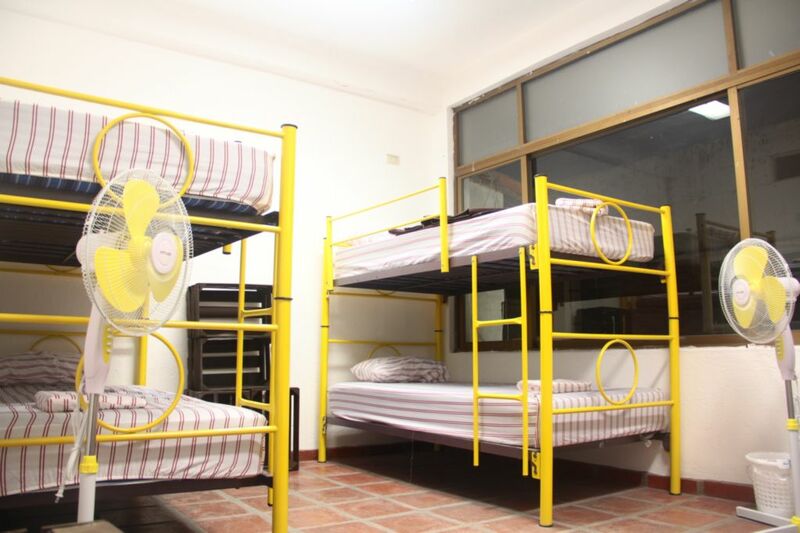 Chanclas Hostel policies and conditions: Check-in time is from 8 am to 10 pm. Check-out time is 12 pm. Please note: No 24-hour front desk. Opening time: from 8 am to 10 pm. For late arrivals, please advise the property before your arrival. Payment types accepted at this property: only cash. Cancellation policy: 48 hours before arrival. Taxes included. Breakfast included. General: No 24-hour front desk. Opening time: from 8 am to 10 pm. For late arrivals, please advise the property before your arrival. No curfew. We do not accept customers younger than 18 years of age. The property is not suitable for children. No pets are allowed at this property.